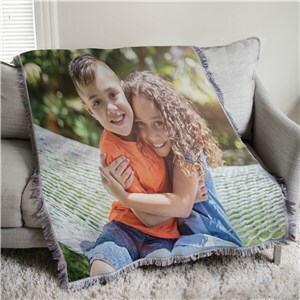 Afghans, they look great on the back of a couch or chair, they can keep you warm at night and when you add a touch of personalization to one, they make even better gifts. 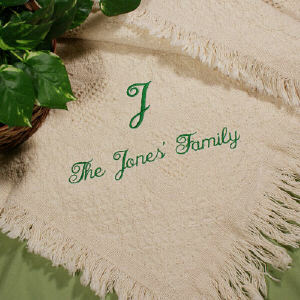 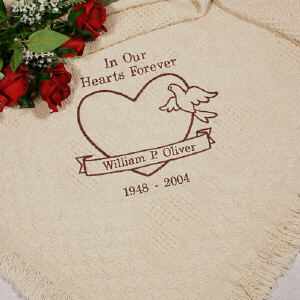 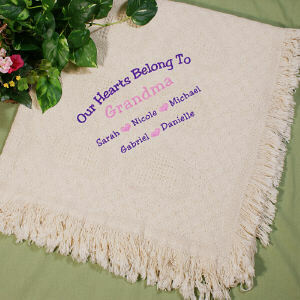 We have a collection of personalized afghans for just about any occasion or theme. 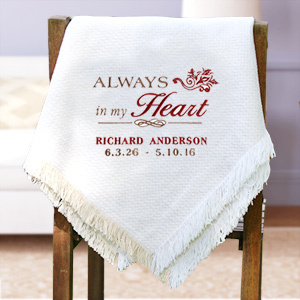 Each afghan we offer includes free personalization or embroidering and are perfect for recipients young, old, and every step in between. 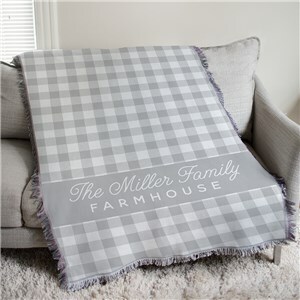 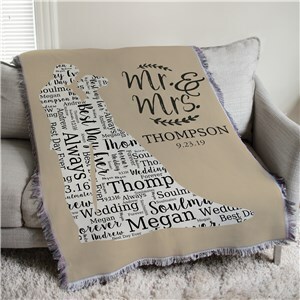 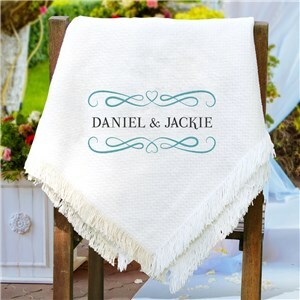 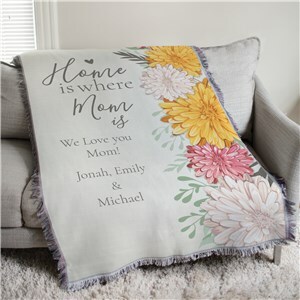 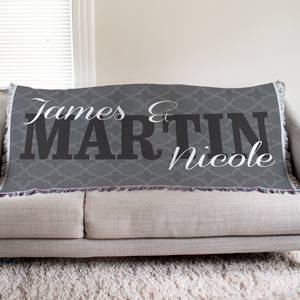 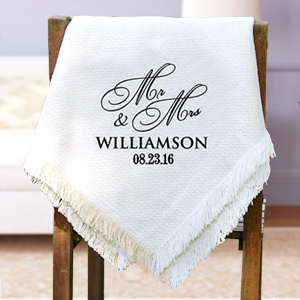 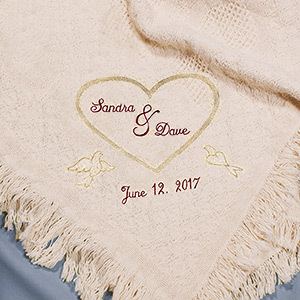 Give one as a personalized wedding throw blanket or as a house warming gift. 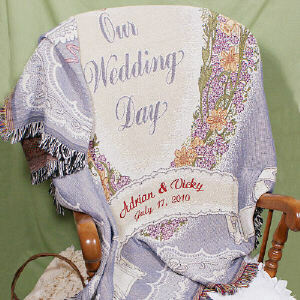 With so many different designs these afghan throws will go with any décor. 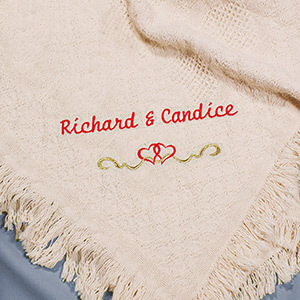 Find cozy sherpa lined blankets and other embroidered options here at GiftsForYouNow, too! 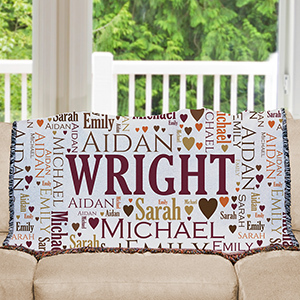 Shop today for something that looks great as decor and is also useful - it's a win-win!